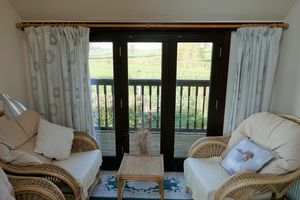 Sun room with balcony. Garden and parking. 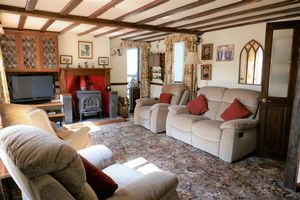 A beautiful countryside cottage. 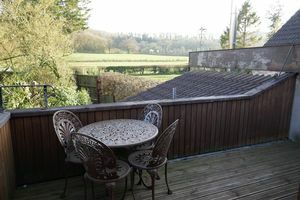 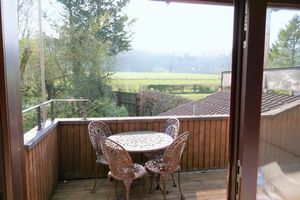 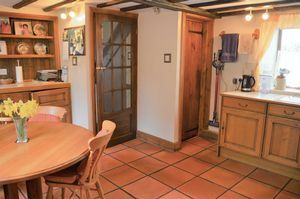 GOOD REASONS TO BUY THIS PROPERTY... A beautiful cottage, located down a country lane, surrounded by fields. A great excuse to buy new wellies and a dog walkers paradise. LOCATION. 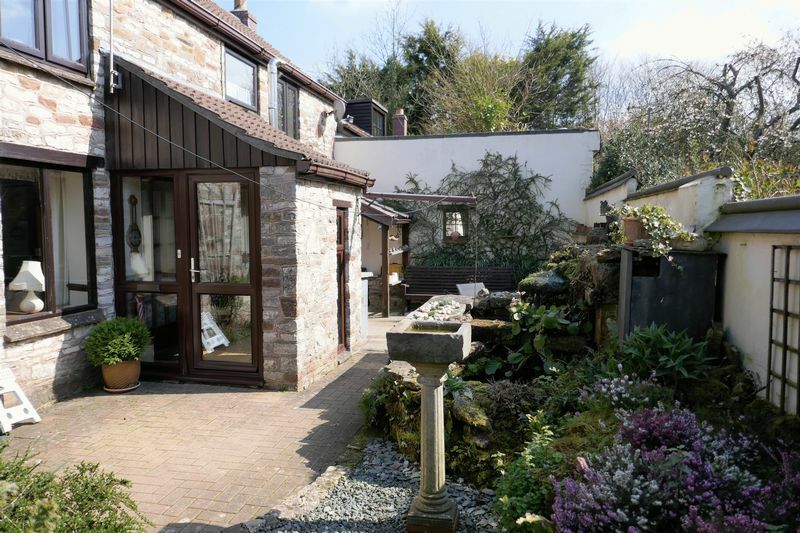 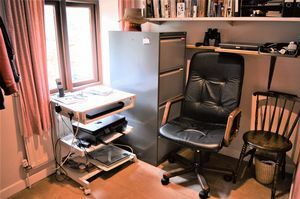 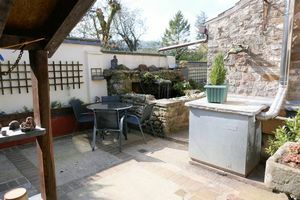 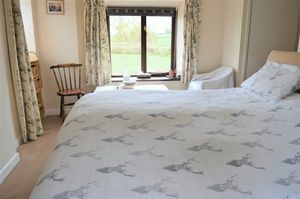 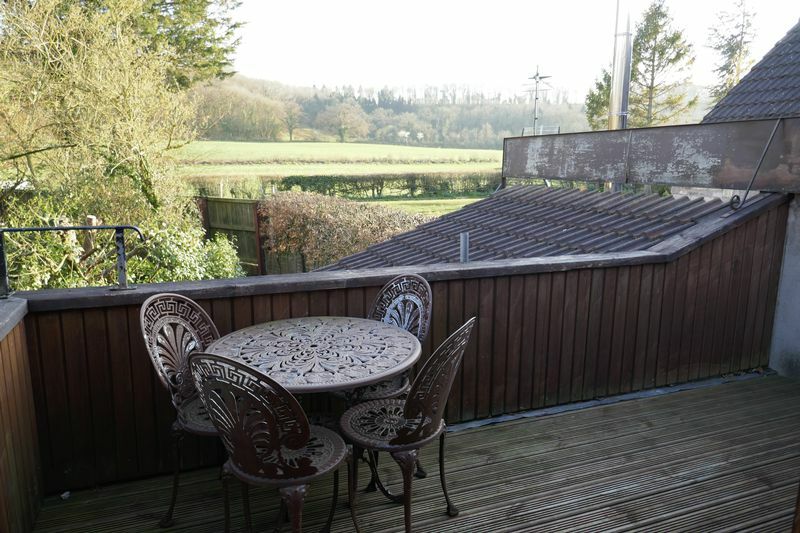 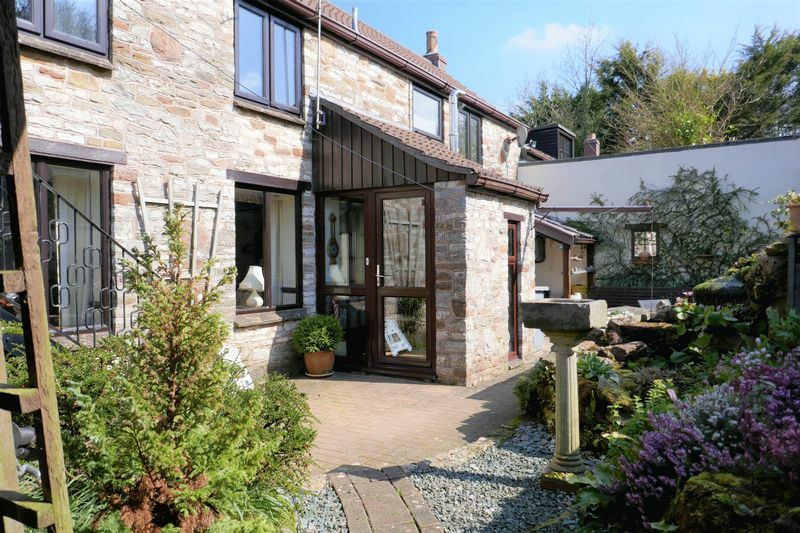 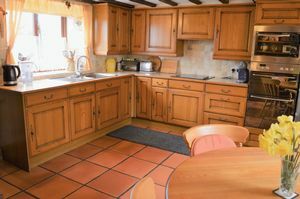 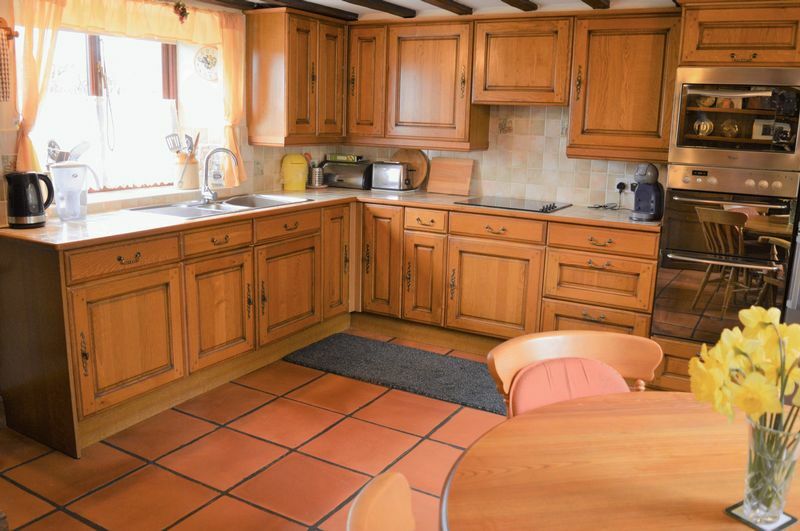 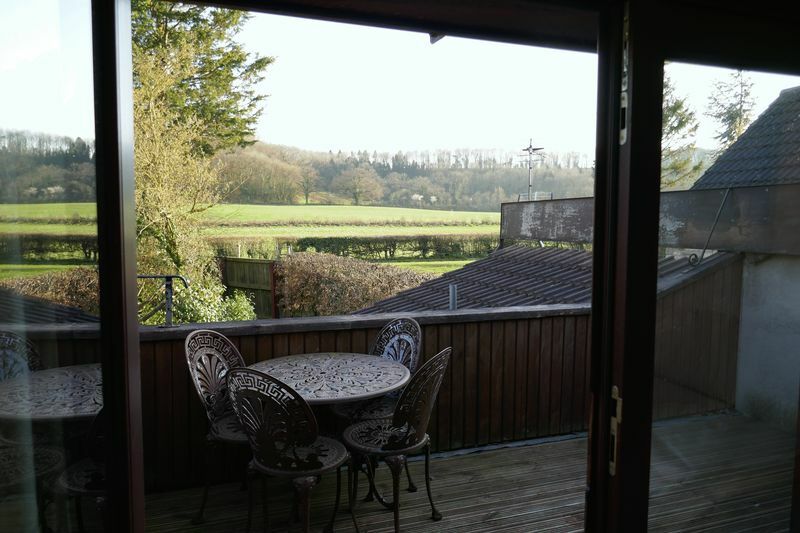 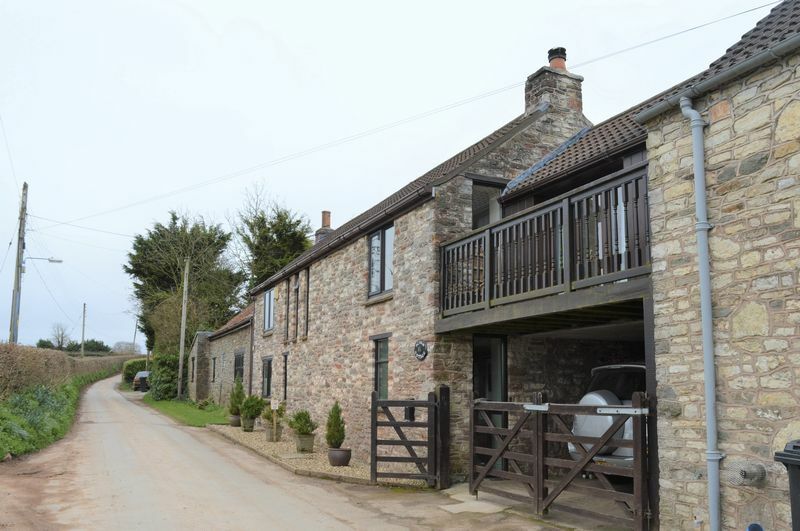 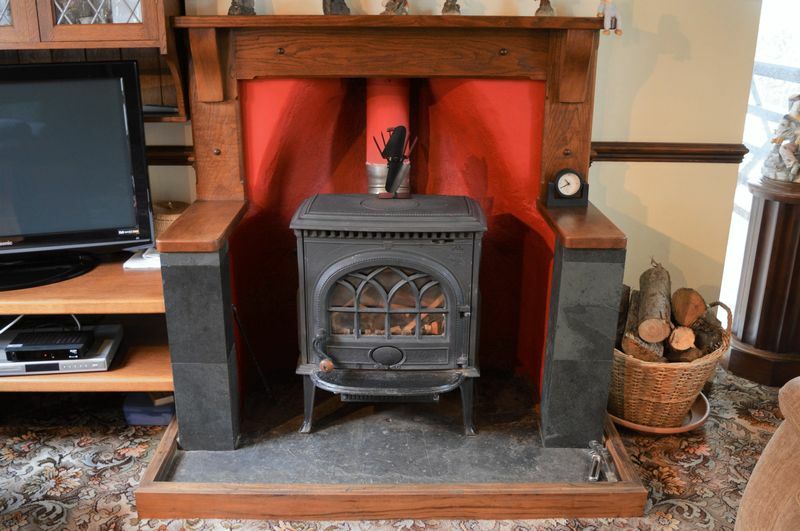 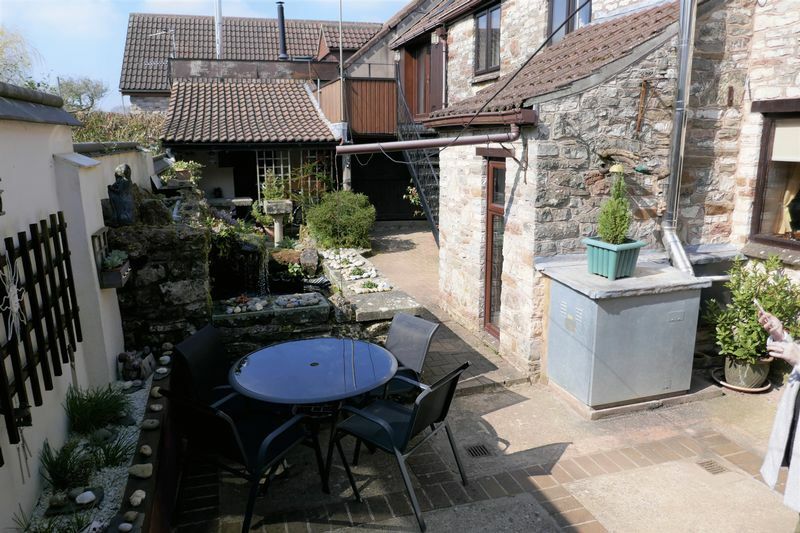 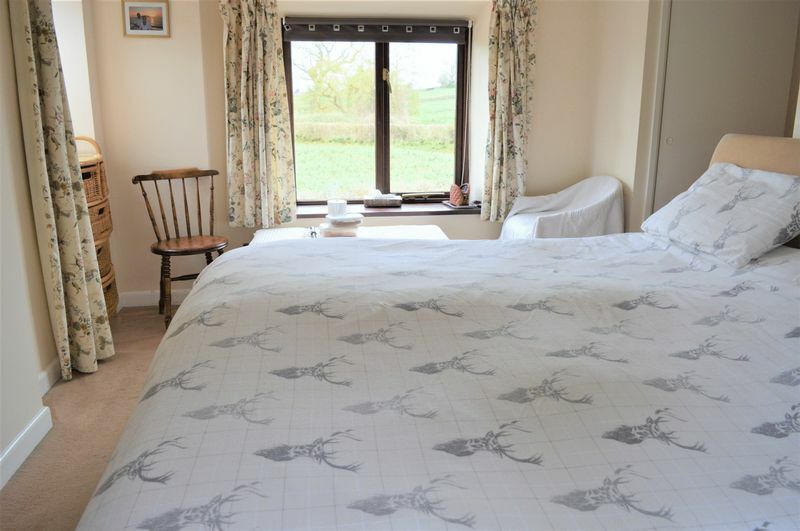 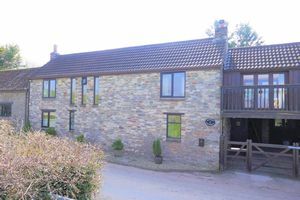 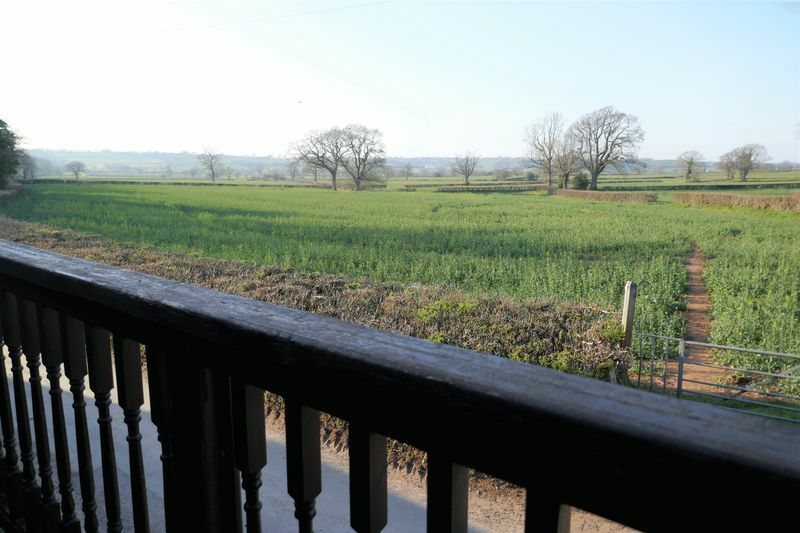 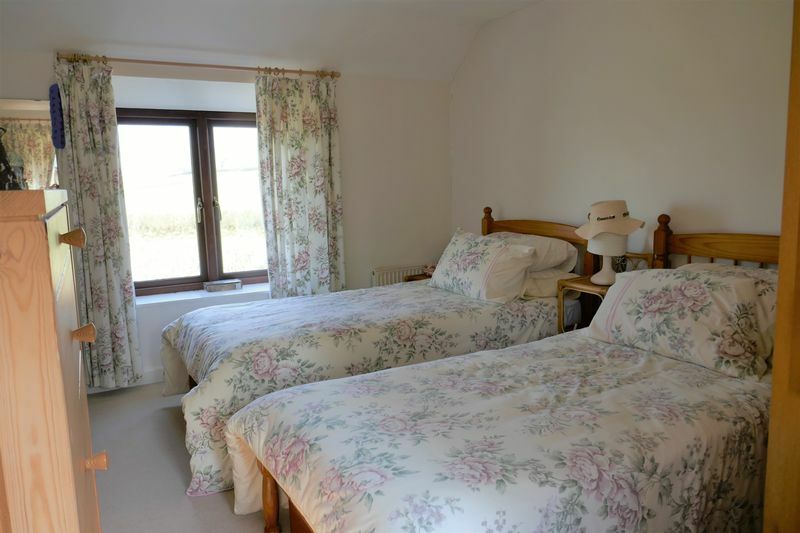 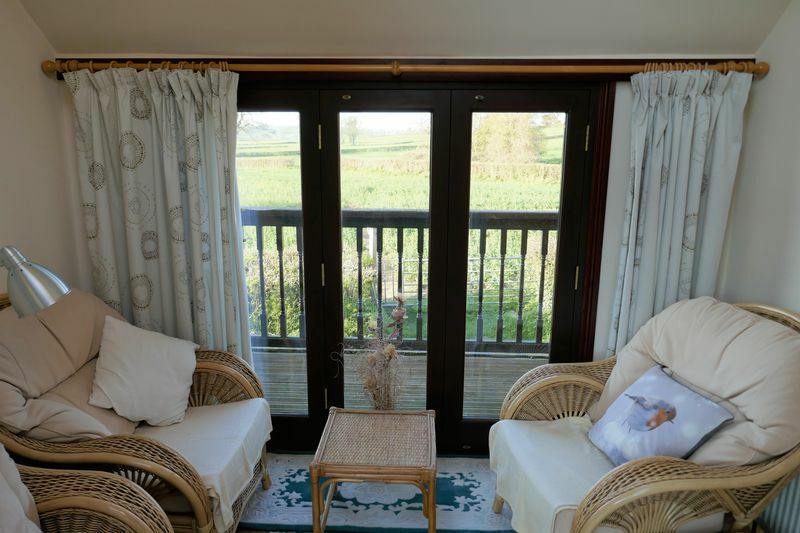 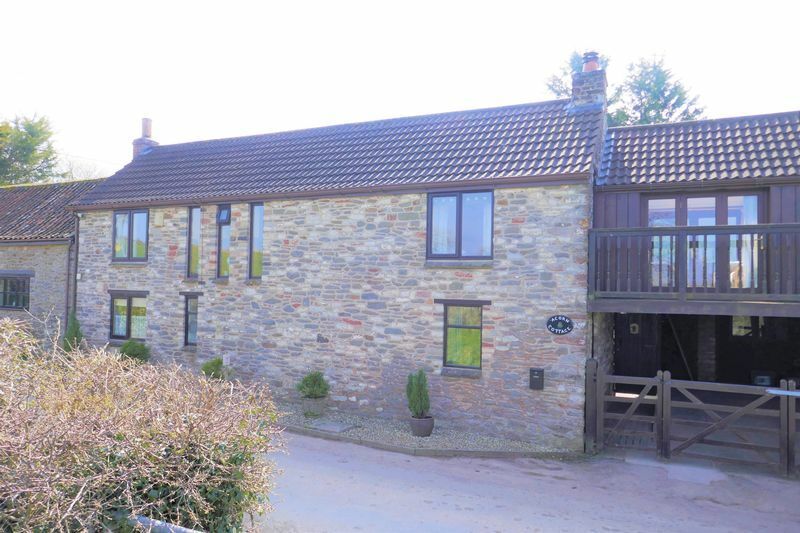 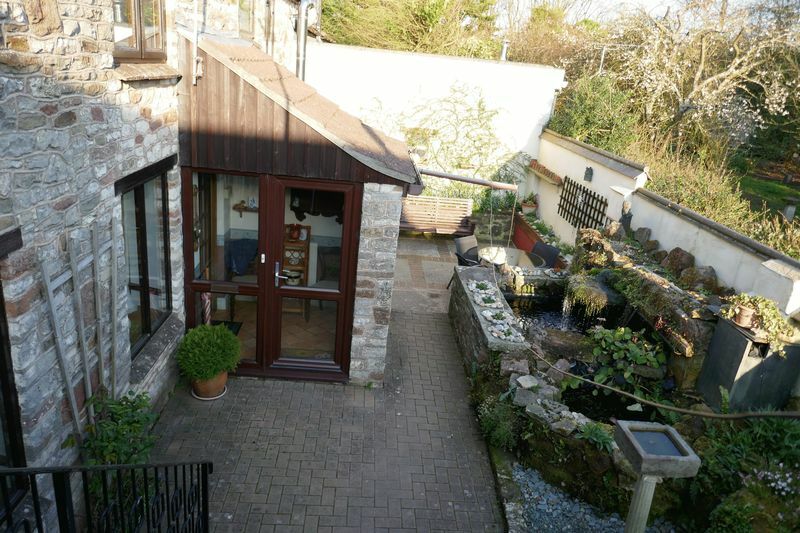 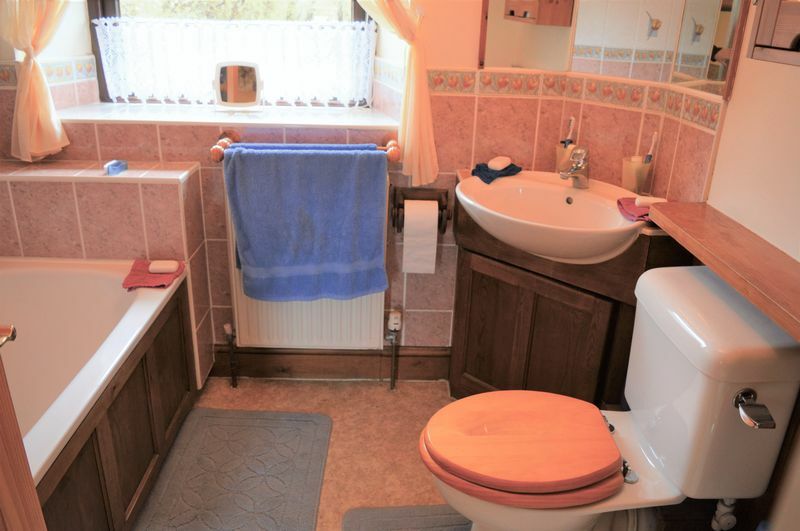 Countryside location but still within walking distance to shops, Primary School and Farm Shop. 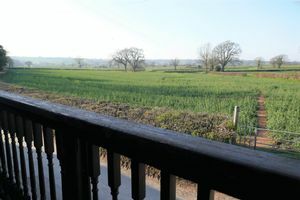 On a regular bus route to Bath and Bristol. THE ACCOMMODATION... 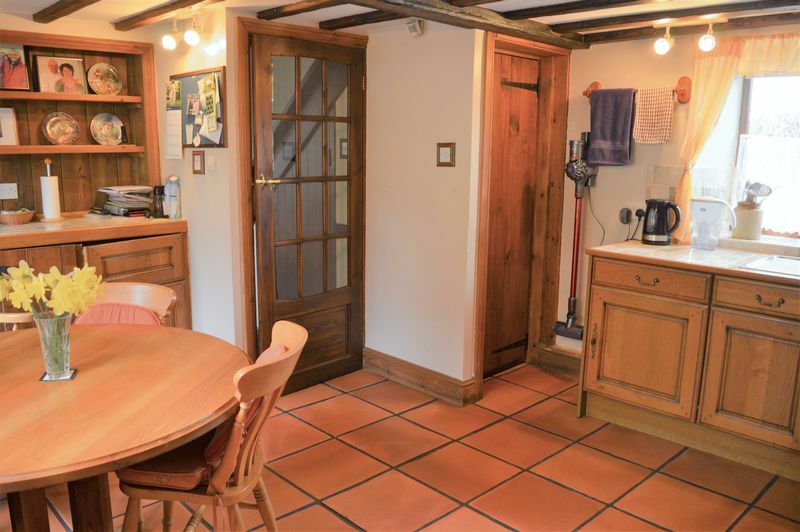 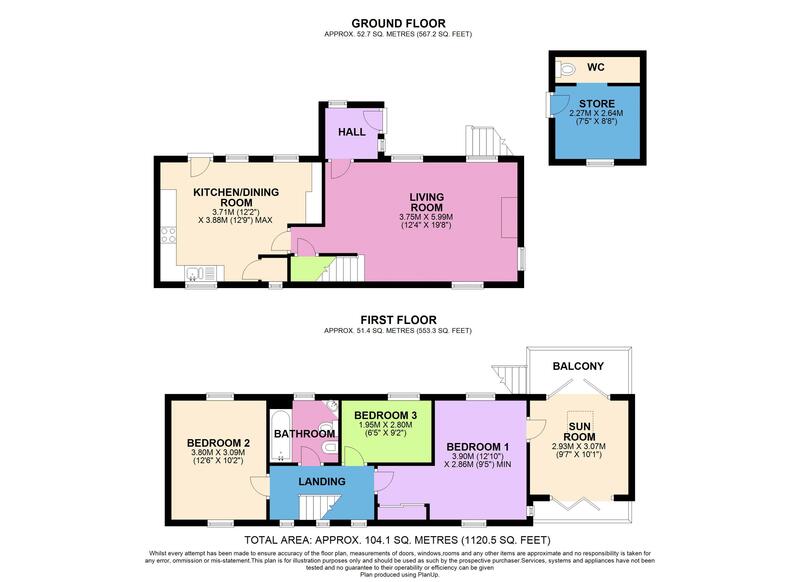 Comprising of an entrance hallway, lounge with wood burning stove, kitchen/dining room, three bedrooms, family bathroom and sun room with balcony. Car port - additional parking may be available to rent. 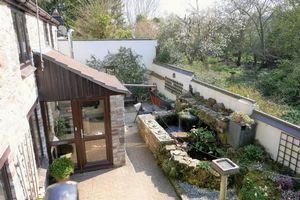 Enclosed rear garden.